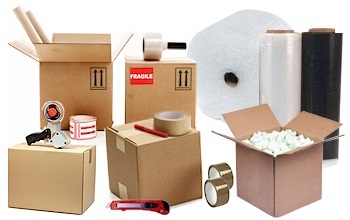 We Sell Boxes Tapes, Packing Materials. Get Smart Self Storage Dandenong offers storage solutions that are beneficial to customers in a number of ways. Flexible contracts terms. 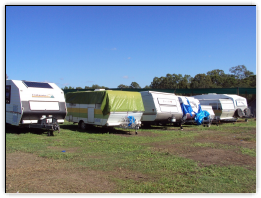 Get Smart Self Storage has a range of caravan storage options in dandenong that you can choose from. Get Smart Self Storage offers client with Everyday box for packing books and other non breakable items, Call us for all your storage packaging needs.